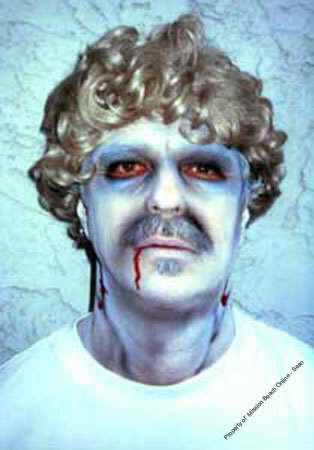 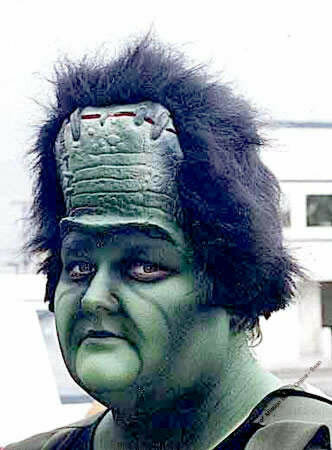 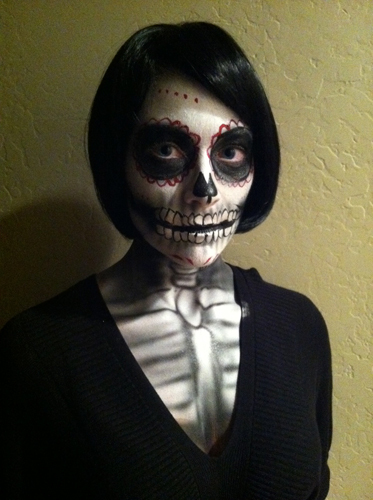 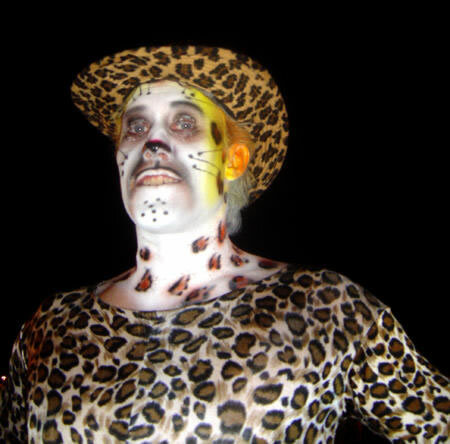 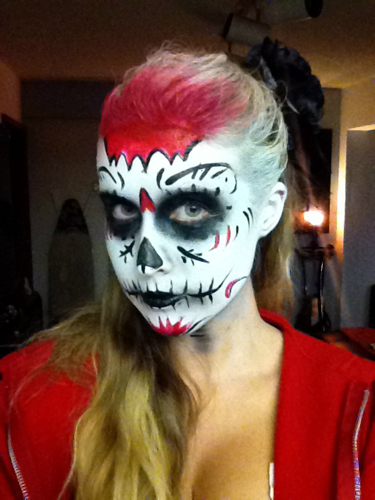 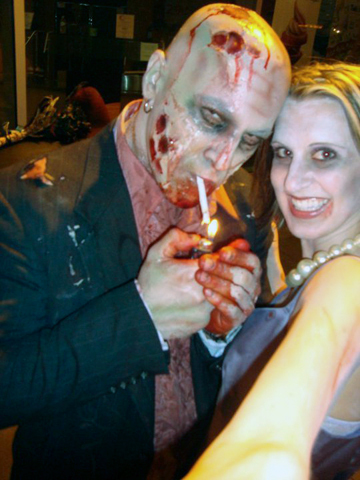 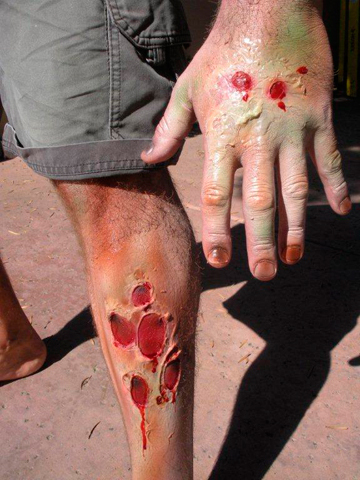 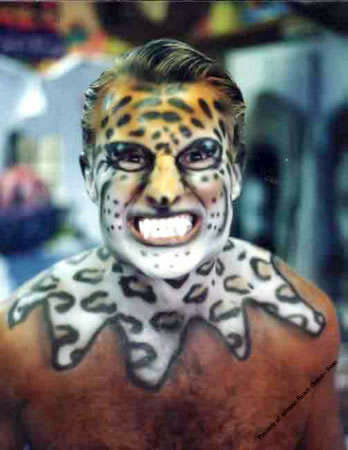 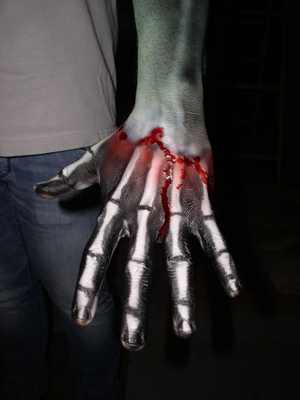 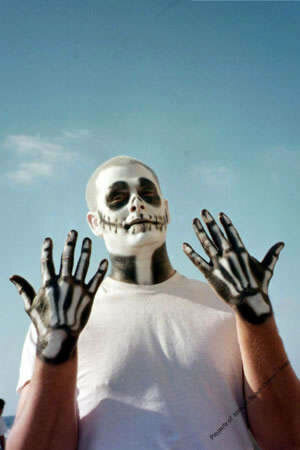 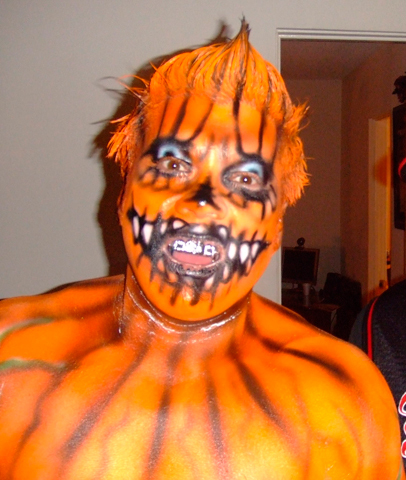 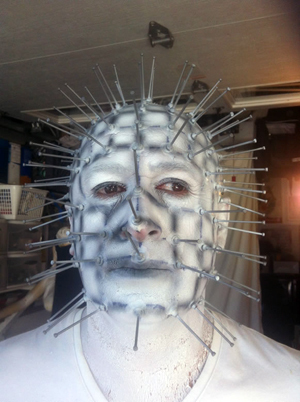 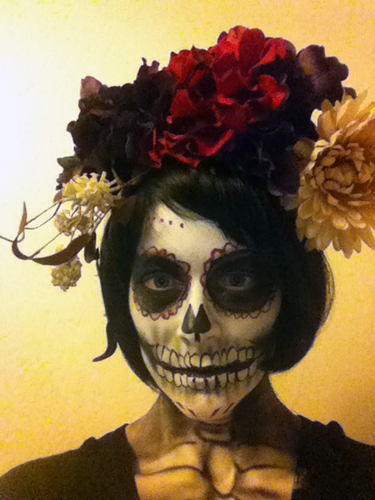 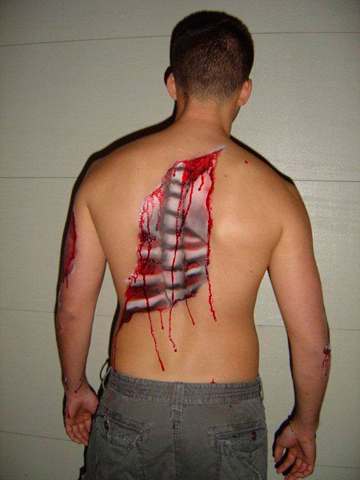 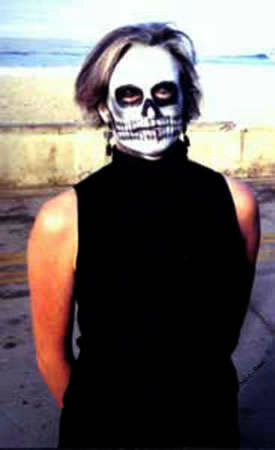 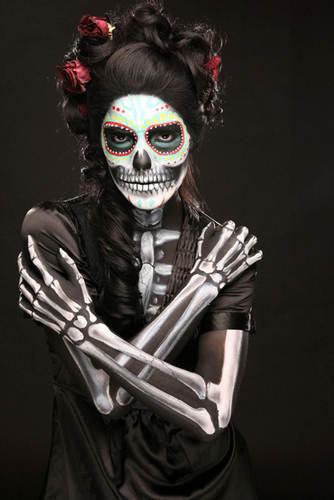 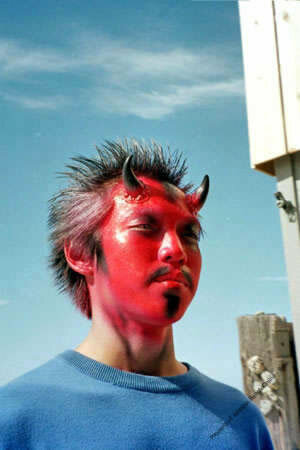 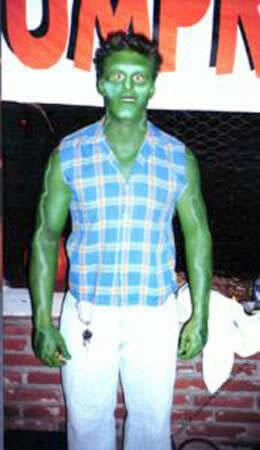 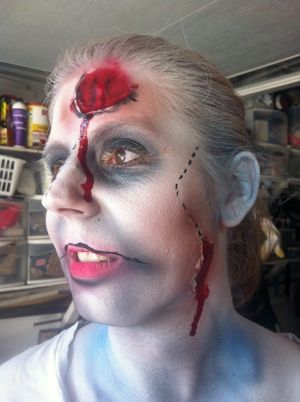 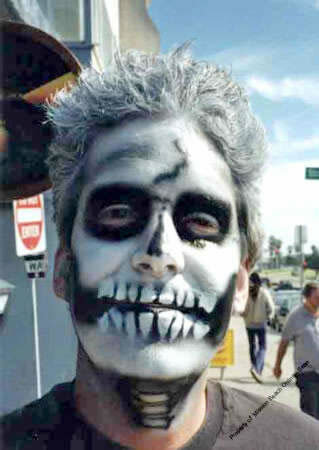 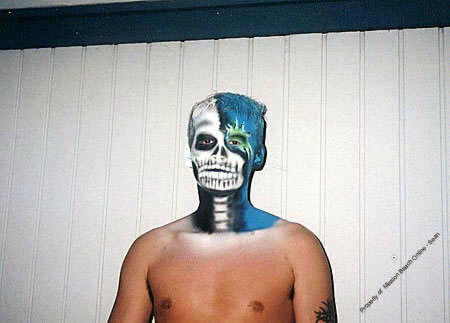 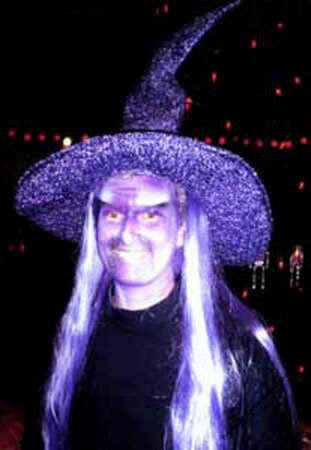 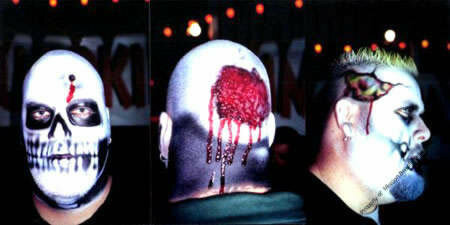 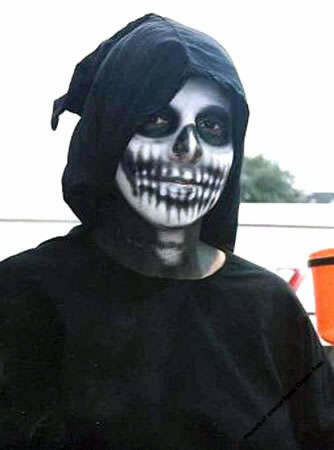 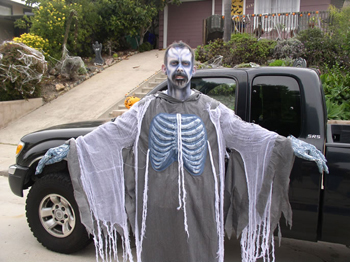 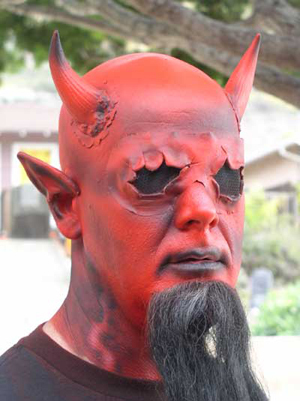 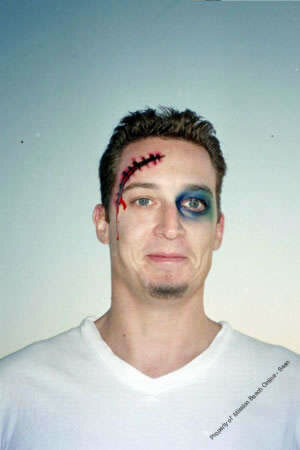 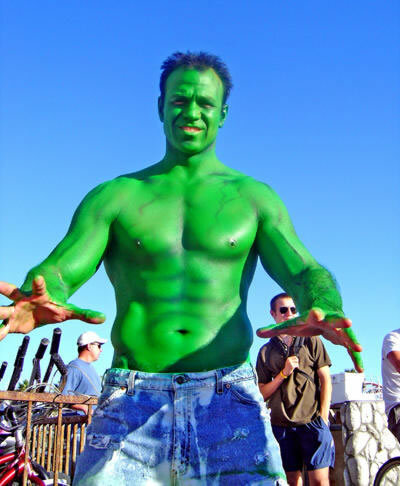 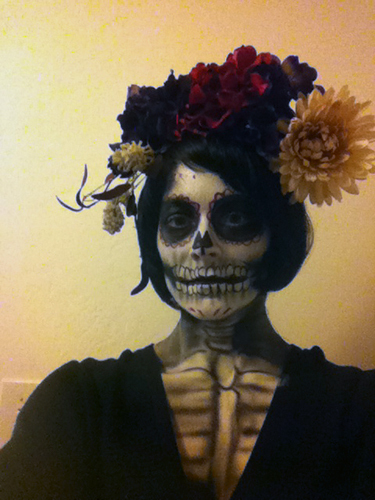 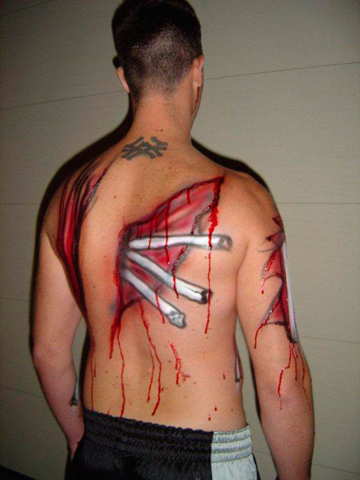 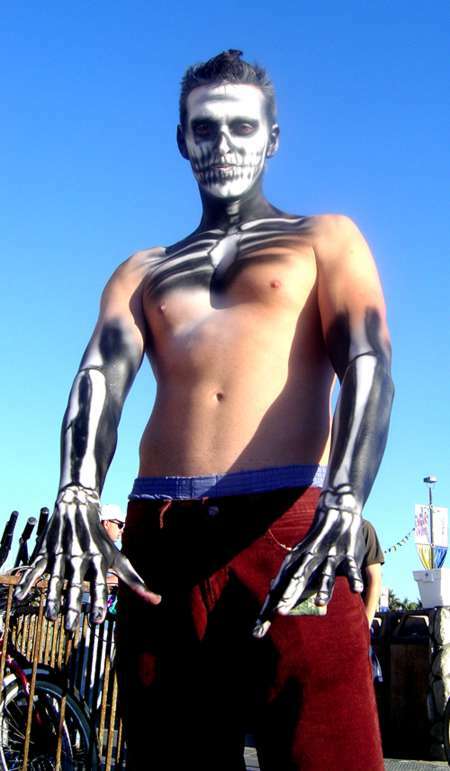 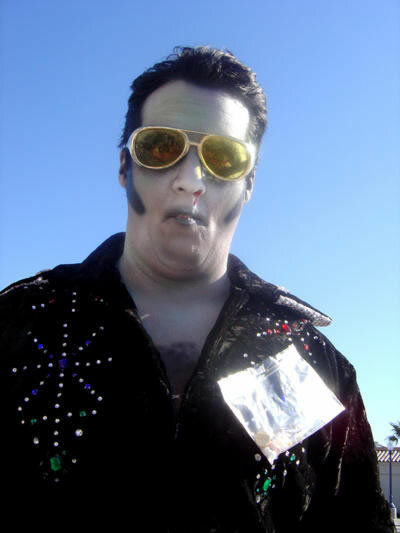 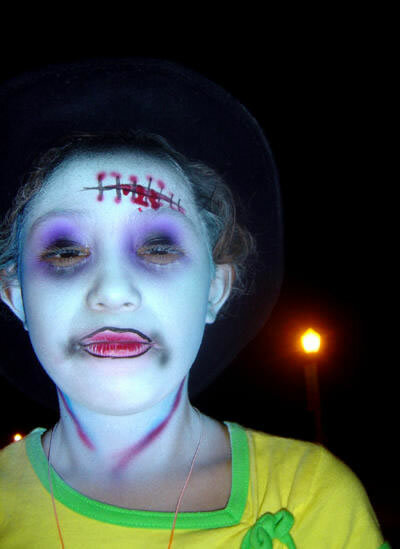 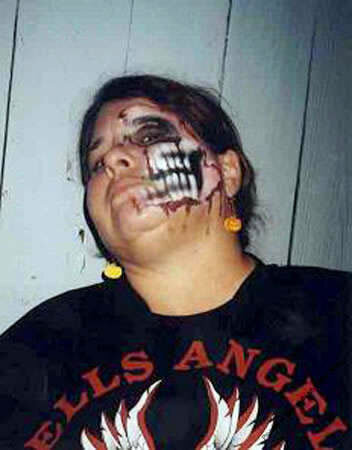 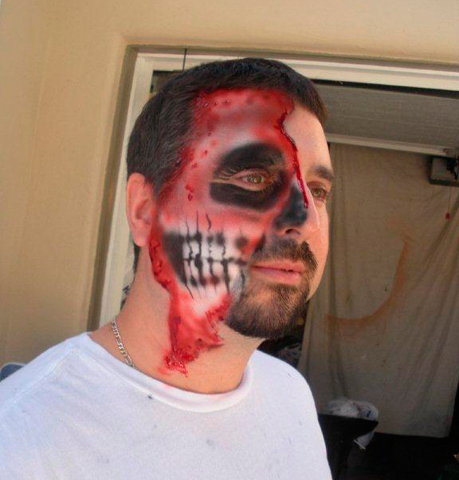 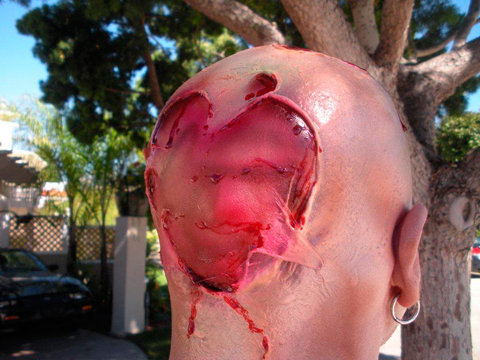 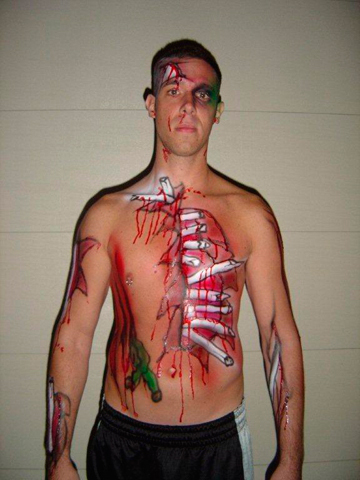 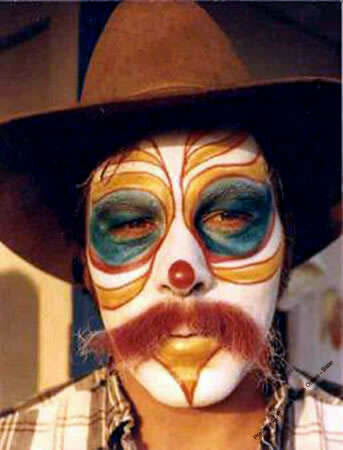 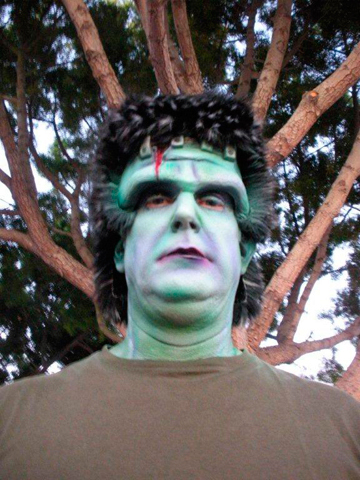 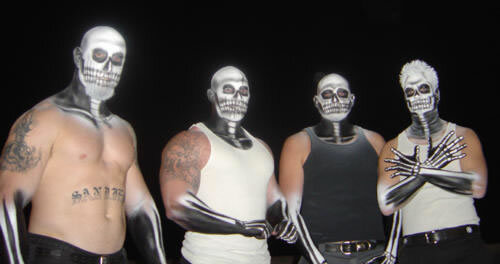 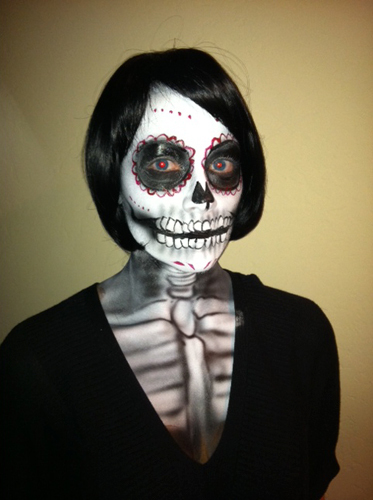 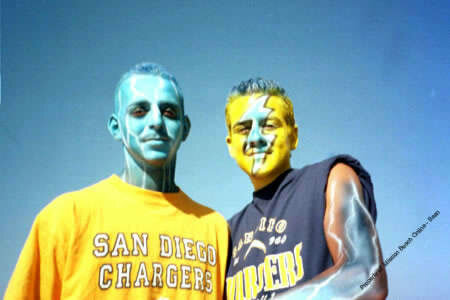 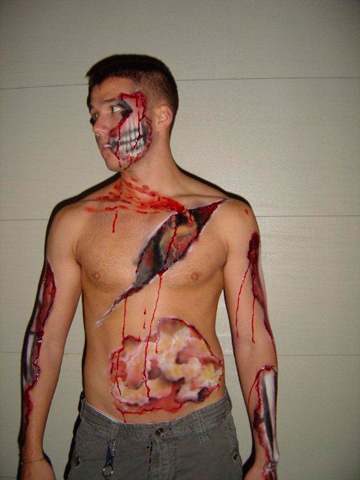 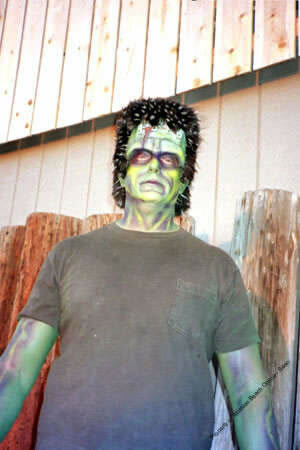 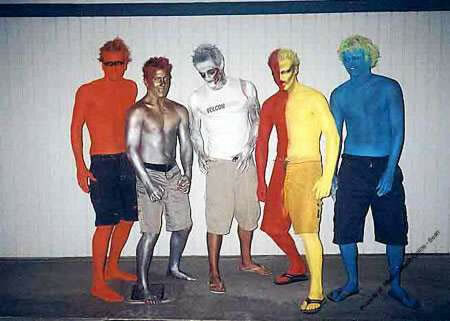 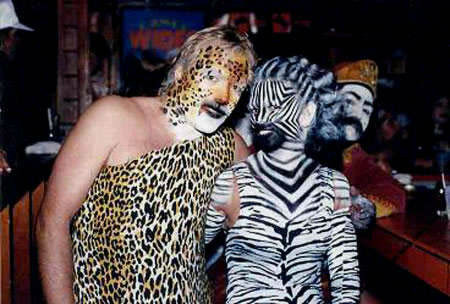 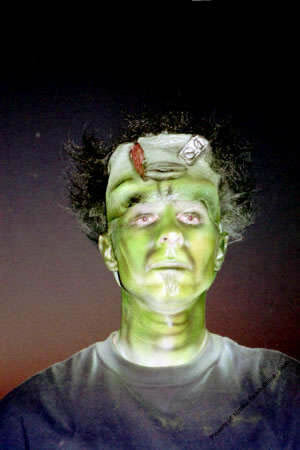 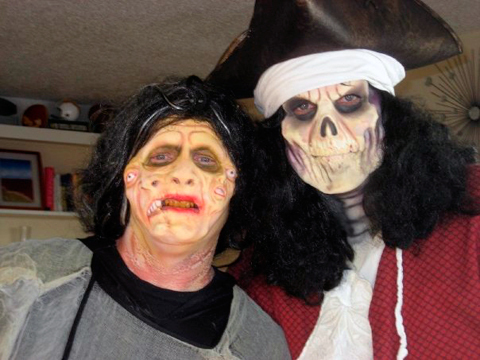 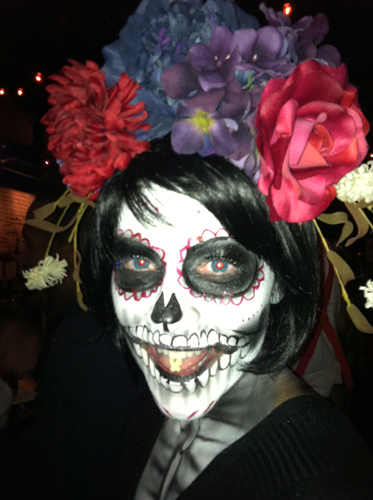 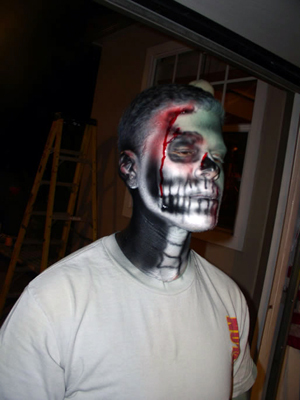 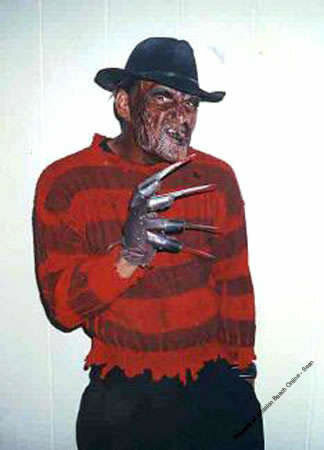 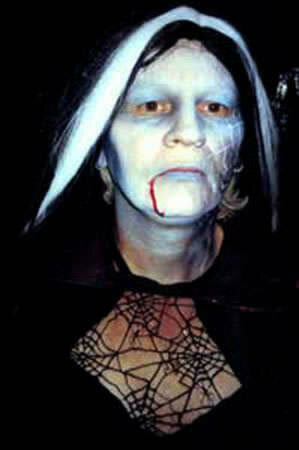 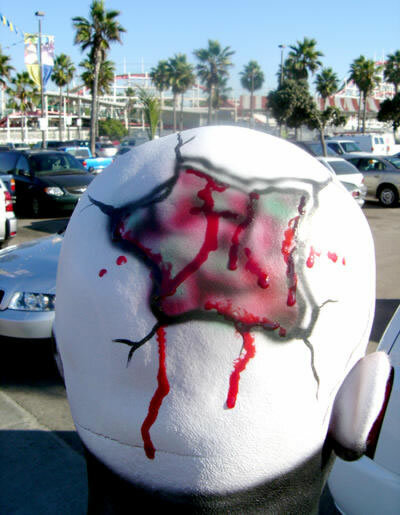 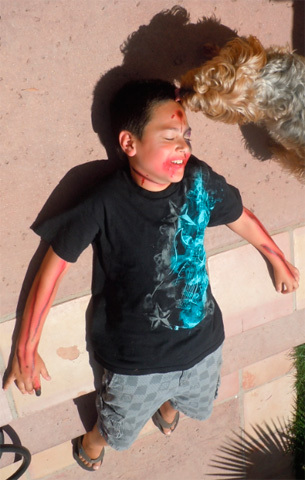 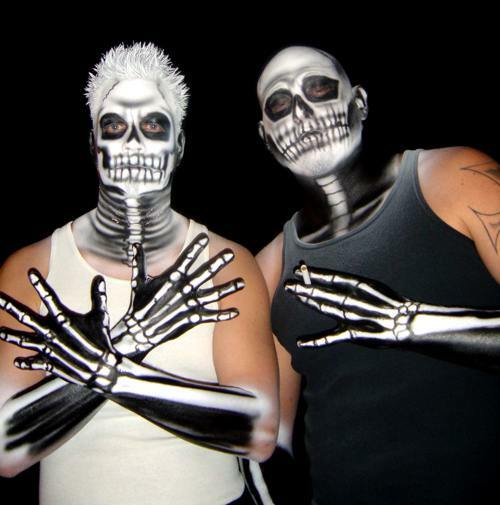 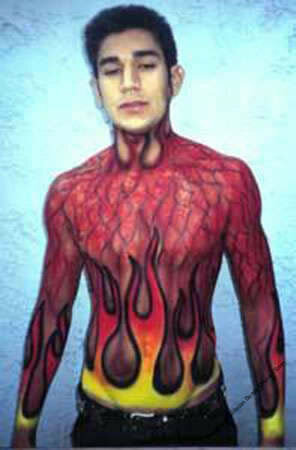 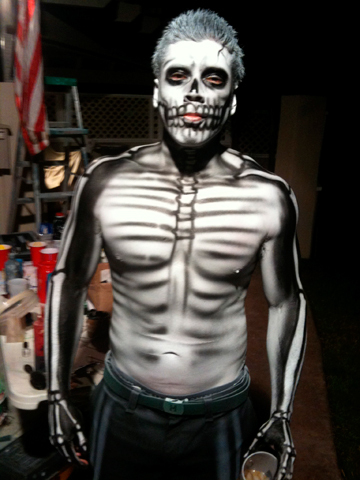 Airbrushing is the ultimate look for Halloween! 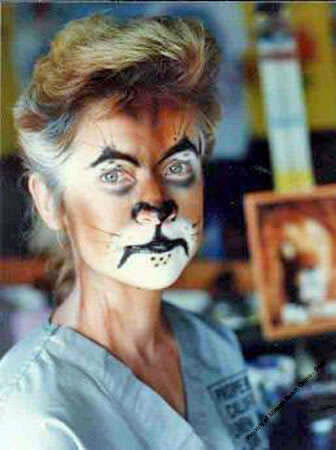 You can have a professional look, much better than the greasy make-up, and it isn't hot & restrictive like a mask. 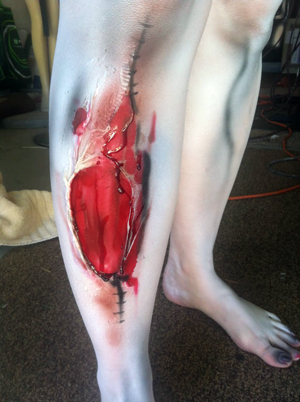 This dries right away & is non-toxic, of course. 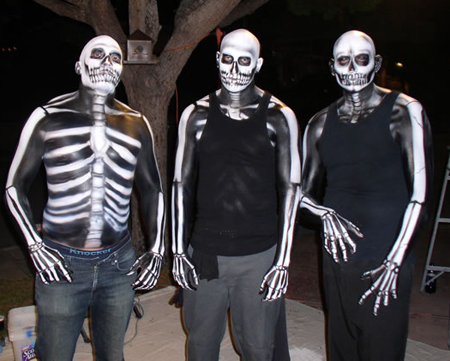 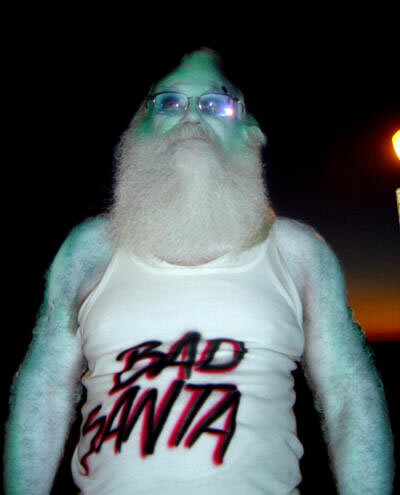 Pick from one the designs or customize to fit your costume & personality.